Do you want to change the stock ROM of your Android Device or your stock ROM has got corrupted ? Then in this tutorial we’ll guide you to the process of using the SP Flashtool (Smart Phone Flashtool) to install the custom ROM on your android device. 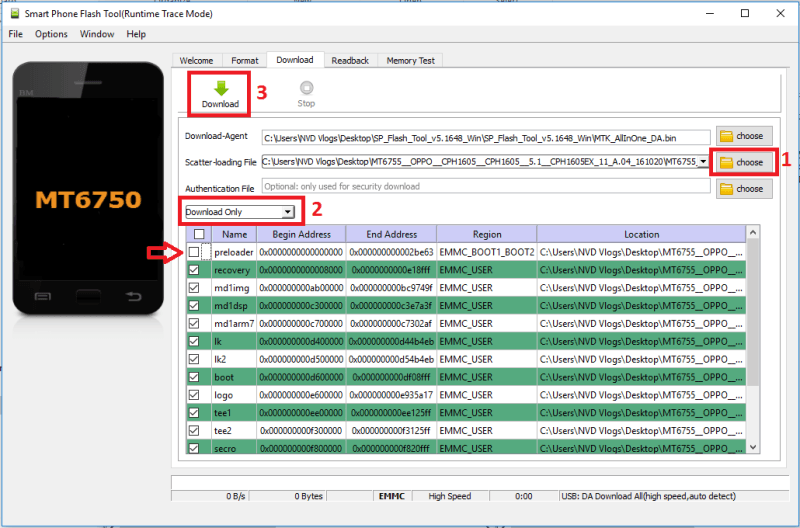 STEP 1: Download and Install the android USB drivers on your computer. In case you have already installed them, you can skip this step. STEP 2: Switch Off you Android Phone and Remove the battery in case it is removable. 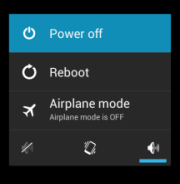 STEP 3: Now download the stock ROM or the custom ROM which you want to install on your phone. After downloading, extract the zip file on you system. STEP 4: Download the SP Flash Tool on your system and extract the downloaded zip file on your system and run the Flash_tool.exe file. 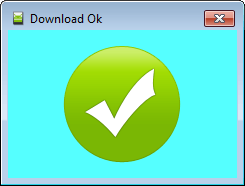 Select Download Only and uncheck preloader. Now click the Download button to start the downloading process. STEP 6: Once the flashing process is completed, a green ring will appear on your system. Now disconnect your device and switch it ON. why it is necessary to untick preloader. should we untick preloader in every flashing ?